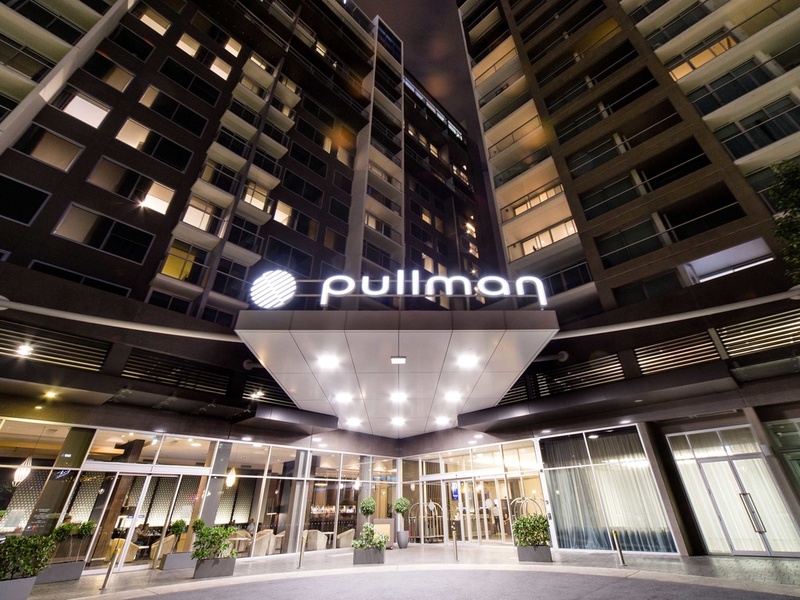 Located at the heart of the Adelaide Central Business District, Pullman Adelaide is a luxury hotel located close to the city's main shopping precinct, Rundle Mall. It offers 308 rooms, contemporary local cuisine in Salt restaurant, meeting rooms and wireless Internet. Perfect for both business and leisure travellers. The new 'Hindmarsh Club' Executive Lounge will be opening in November 2018. Adelaide, the capital city of South Australia, is well known for its food, wine, culture, long beachfronts as well as many festivals and sporting events. Salt Restaurant is located on level 1 of the hotel, overlooking Hindmarsh Square. Open for breakfast and dinner 7 days a week. Salt Bar is located adjacent to Salt Restaurant. It offers coffee and light snacks during the day as well as drinks and light bar meals during the evening. Open for lunch 7 days a week.